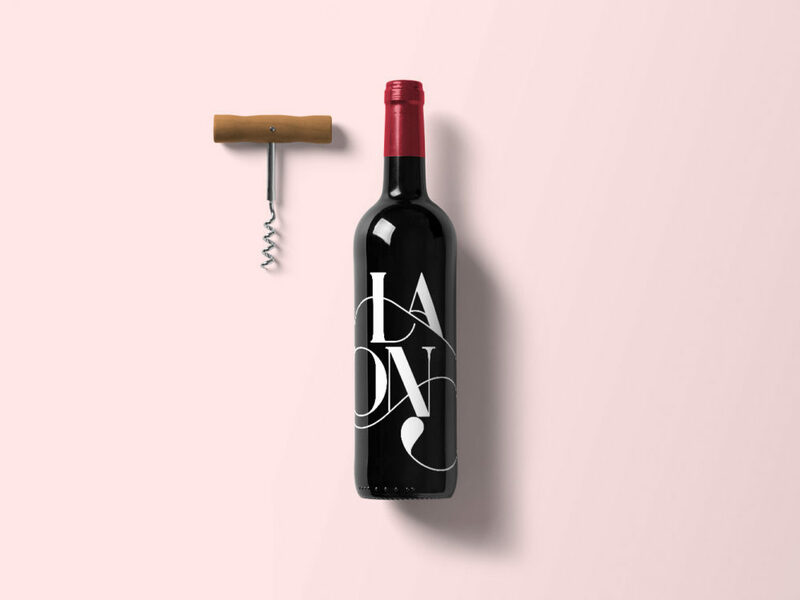 This free Wine Mockup allows you to showcase your wine bottle label in a realistic way. Select the Smart Object in the PSD bottle mockup and insert your design into it. Hit save and you’re done. Have fun!